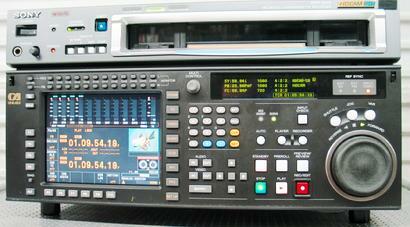 Servicing the Broadcast Industry for Over 25 Years! In addition to excellent service on all VTR needs, SD Video Engineering also sells high quality serviced & pre-owned broadcast equipment at affordable prices. 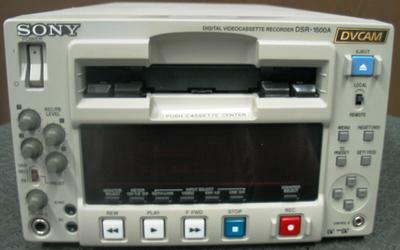 We currently have 3 SONY NTSC DVW-A500, 2 SONY NTSC DVW-A510, and 2 DVW-510 digibetas available. 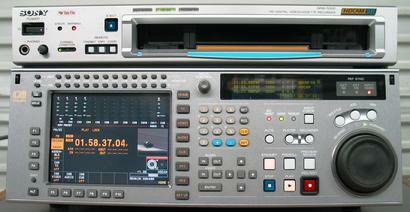 ALL EQUIPMENT HAS BEEN RECENTLY SERVICED AND CALIBRATED TO SONY SPECIFICATIONS. 30 DAY WARRANTY ON PARTS AND LABOR. 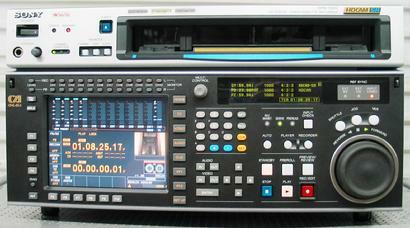 MSW-M2000 & MSW-M2000P format machines. Don't see it listed? We can help you find what you're looking for! Contact us for more information.